Below are a few of the gas furnace models that Hudco Inc recommends for reliable, efficient operation. 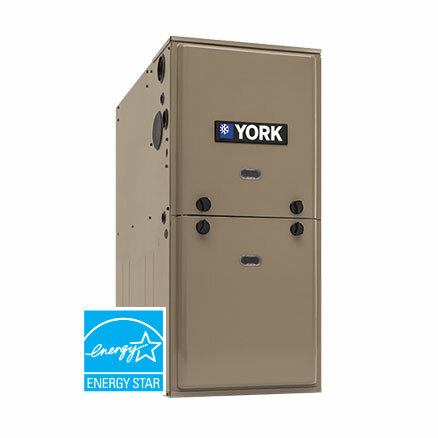 We are a local heating contractor who has the experience and knowledge required to help you with proper HVAC sizing, efficiency ratings, matched components, indoor air quality and more. Call Hudco Inc today at (909) 797-2298 for the finest in air conditioning and heating solutions. 10-Year Limited Parts and Lifetime Heat Exchanger Warranties - This product is covered by some of the best warranties in the business: 10-year limited parts and lifetime heat exchanger warranties. ENERGY STAR®qualifying efficiency up to 96% AFUE provides more heat for less money.